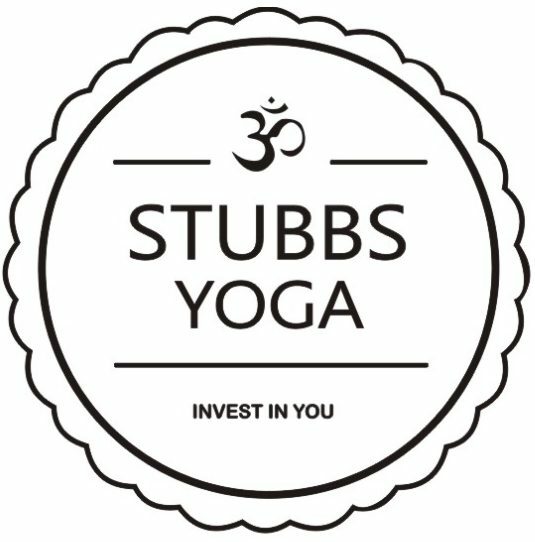 Are you interested in hot yoga but aren’t sure about just dropping into a class? We are offering a 6 week yoga course for beginners at Heat By Transfit. Our classes will explain what yoga is, break down postures individually, teach you simple breathing techniques and meditation. All of this will help you gain confidence to create your own yoga practice. We will introduce you to the heat, the temperature will be a littler cooler than normal to start to help you climatize to our hot public classes if you wish to come along. If you are a complete beginner or quite early on in your yoga journey then this will be a brilliant course for you. Everything is provided, just bring water.